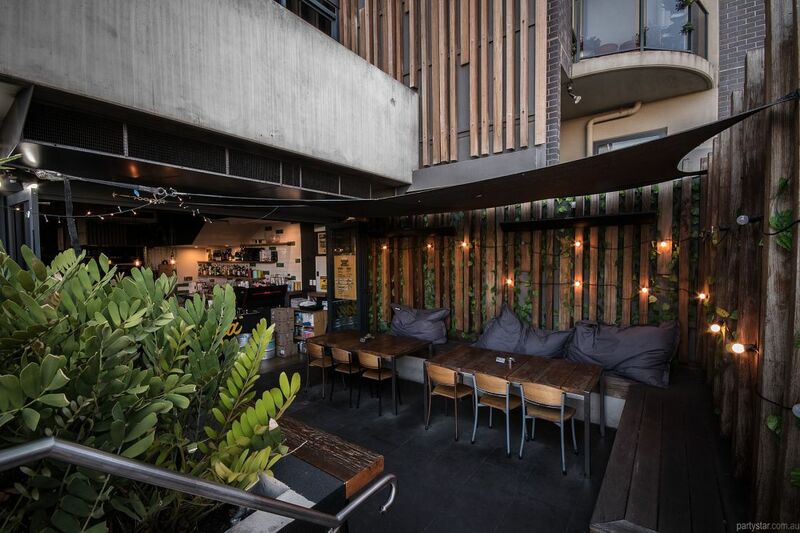 This modern cafe and bar has a very central location to St Kilda, Chapel Street and (via direct tram) the CBD. This makes your after-party and transport in general, a breeze. Dear Liza is a generously-sized indoor space with great potential for a dance floor. The decor blends chic industrial with rustic timber. The warm wooden light fittings and ample foliage are cosy touches. A private courtyard is great for smokers, or just a dose of alfresco celebration. It blends seamlessly with indoors. 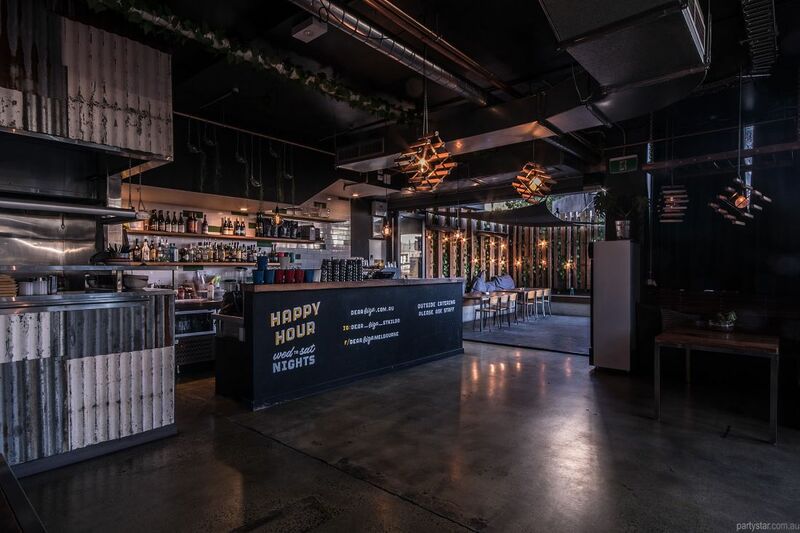 Partystar Venue Hire News, Proudly powered by WordPress.